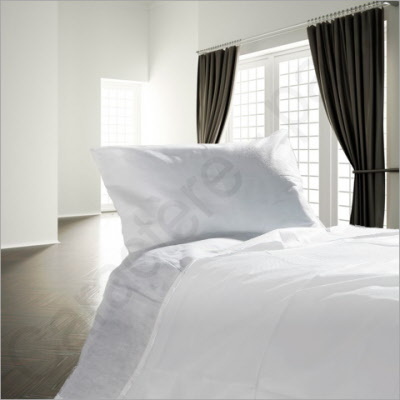 Set of 10 disposable, non-woven economical duvet covers, available in two sizes: for single (150 x 200 cm) and double (230 x 240 cm) sized beds. 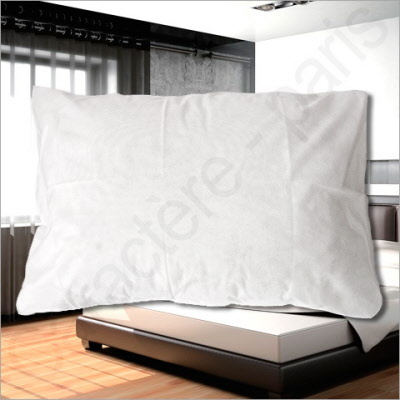 If you're looking for an inexpensive solution to cover your duvets, this disposable duvet cover is a must! Practical and made of a resistant material, it's sure to last for several months. 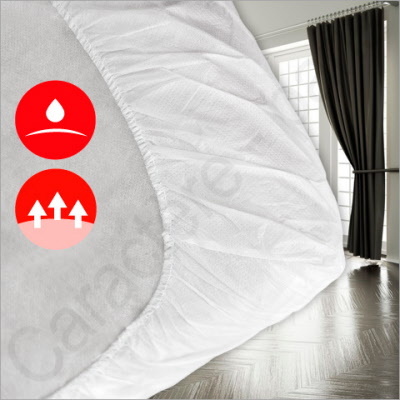 The material is non-woven, which means you can use it on any type of duvet (disposable or reusable). Of course, the same hygiene conditions apply to this cover as for any other duvet cover. Not intended for wash, this cover is easy and economical to replace. It is recyclable, meaning you can do your part to save the environment and cut your overhead costs by limiting your establishment's consumption of water, energy, and costly labour. Quantity: 10, each individually wrapped.